Our homes are getting tighter and more energy efficient. Your furnace re-circulates the air in your house all winter long. If you have central air conditioning, it also re-circulates the air in warmer weather. Indoor air is at least 10 times as polluted as outdoor air. Dirt, dust mites, pollen, mold, mildew, allergens and other contaminants can build up and become trapped inside your ducts. This isn’t just a nuisance. It’s unhealthy! We recommend a thorough cleaning of your ducts. 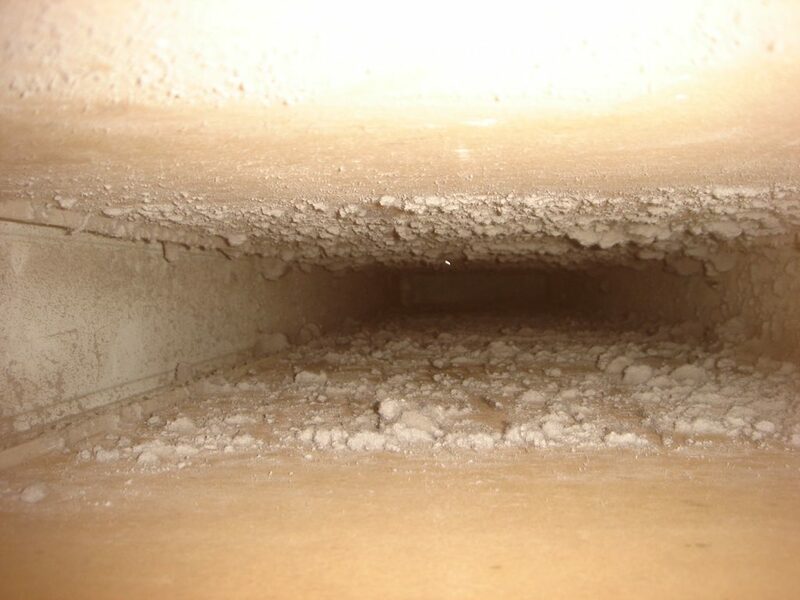 Studies have shown that an incomplete duct cleaning can cause more problems than if not cleaned at all. 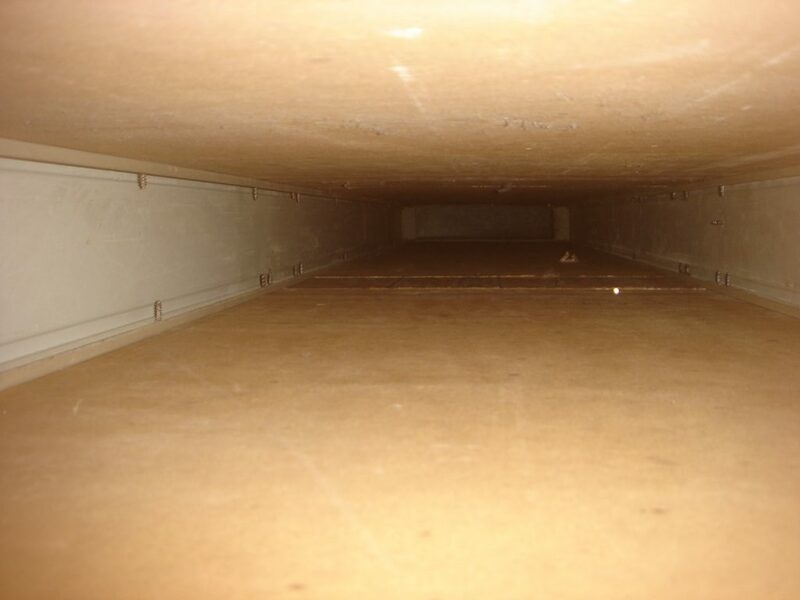 Most of our clients have their ducts inspected/cleaned every 5 years, and more frequently if they have special needs. Our technicians use the most powerful duct cleaning equipment available to safely remove these contaminants. Our vacuum is mounted on a truck! It’s 180 times as powerful as your shop vac. We use a combination of high pressure air to loosen duct debris and the special vacuum to remove the debris from your home. This is the industry’s recognized standard as the most effective way to do source removal of irritants and duct debris.